If you had to describe the message of the Bible in one word, what word would you choose? 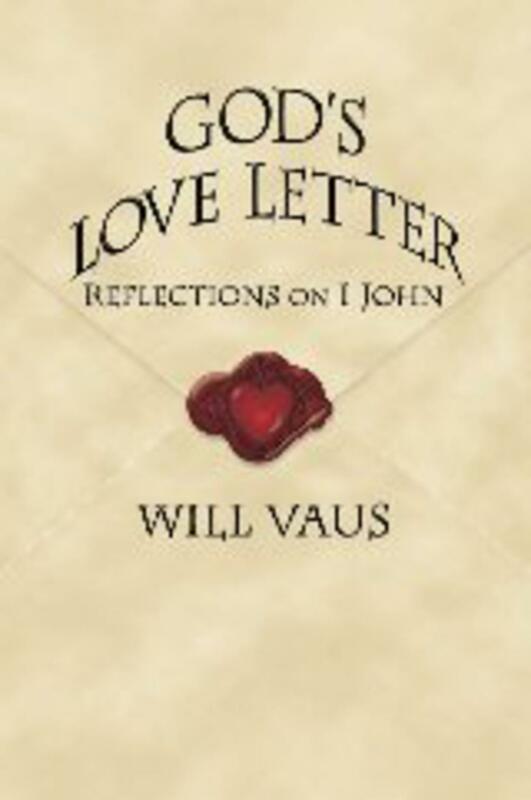 Author Will Vaus suggests that "love" is what the Bible is all about; it is a love story between God and human beings. As such, it displays all the characteristics of a human love story: falling in love, jealousy, heartbreak, sacrifice, faithful endurance, separation, and glorious reunion. The message of the Bible is that the greatest need of every human being can be met, and that is the need for love. The Bible has sometimes been called "God's Love Letter," and in a sense that is quite true. The word "love" in various forms appears over five hundred times in the sixty-six books of Holy Scripture. Out of all of those books, love appears more often in one than in any other. That book is the First Letter of John where we see various words for "love" thirty five times in five brief chapters. 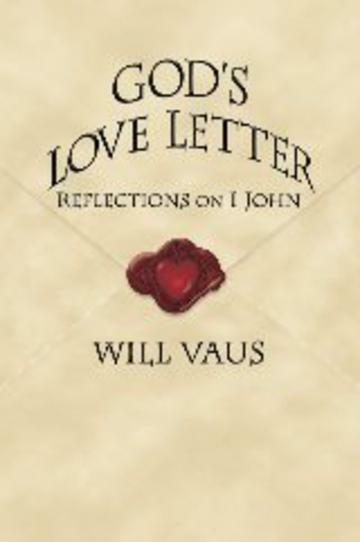 This book invites you on a journey of reading and reflection: reading the First Letter of John and reflecting on God's love for us, our love for God, and our love for one another.